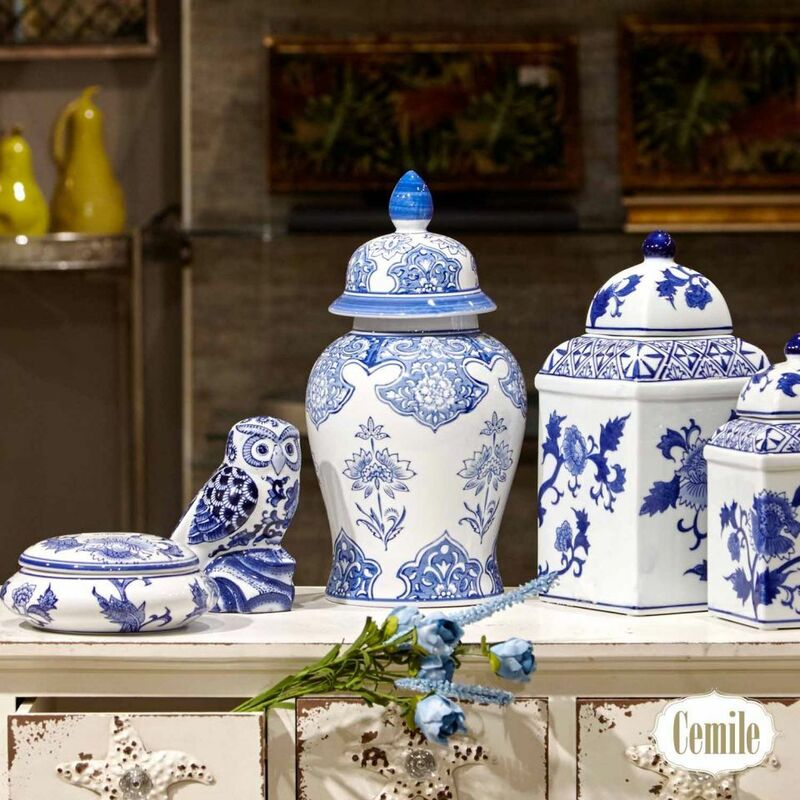 Among the sector’s leading brands, Cemile stands out with a diverse array of products ranging from decorative items to kitchenware to bathroom accessories, from gifts to accessories. Aiming to become the centre of home fashion with products that transform its consumers’ habits and approaches, Cemile is prominent with its world-renowned brands. Appreciated for collections that appeal to an endless variety of tastes, Cemile carries elegance to living spaces. The trendsetting Cemile exhibits its newest products at Zuchex 2018 in Hall 7 at Stand B12.